En route to Barranquilla, crew informed ATC about engine problem and elected to divert to San Andres-Gustavo Rojas Pinilla Airport. 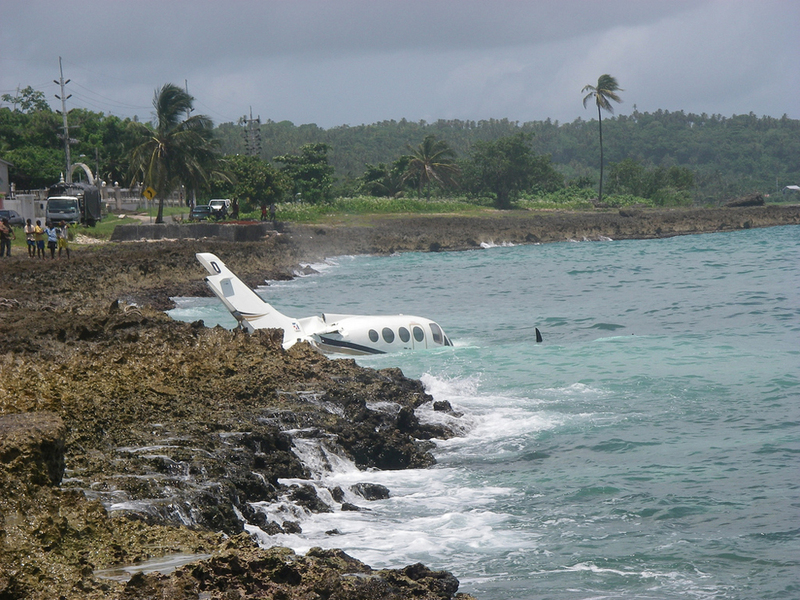 On final approach, aircraft crashed into the sea. Both pilots escaped.